For high-quality binding of booklets, brochures, magazines and other materials, rely upon our efficient Saddle Staplers. We are the globally-renowned Manufacturer, Supplier and Exporter of Saddle Stapler (ST-66-2) from China. To keep sync with highest quality standards of the industry, our deft team resorts to the utilization of graded material and most up-to-date technologies for constructing this Saddle Stapler. 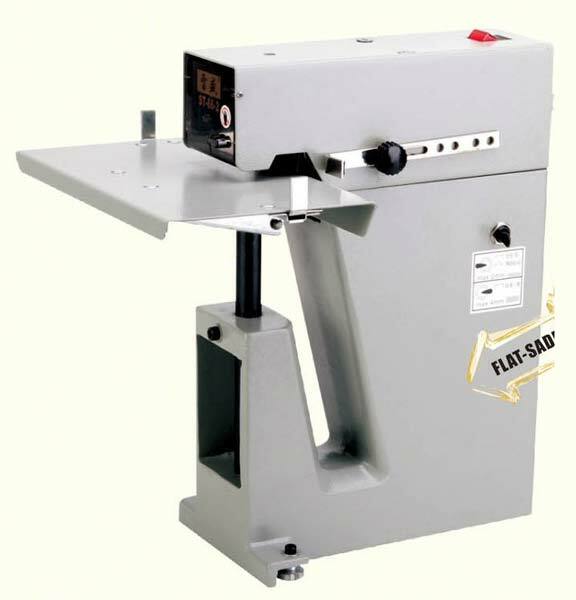 The nominally-priced Saddle Stapler is attainable in custom specifications too! Flat stapling 40 sheets 80 g paper max. Loop stapling 20 sheets 80g paper max.